A summer wedding to brighten your day! Here are some wonderful photographs by Barney Walters Photography of a country wedding I worked on earlier in the year. The bride and groom were super lucky with the weather and had bright sunshine all day! In the end, the lovely bride Laura decided on a plaited but structured updo complemented by defined eye make-up and natural glowing complexion. Thanks very much to Barney too for taking the time to share the pictures with me - they're super! 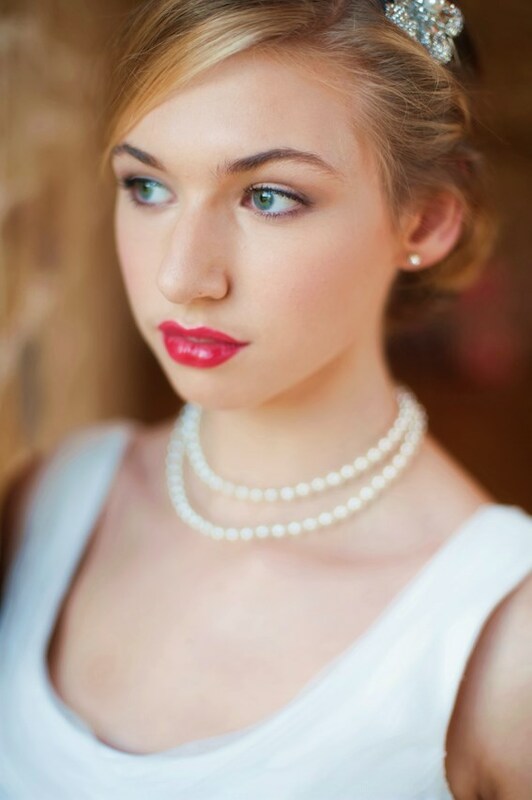 Looking for the perfect hair and make-up for your special day? Enquire here. Here are some beautiful photographs courtesy of Rosanna Hancock Photography of a wonderful wedding I worked on in Buckinghamshire. 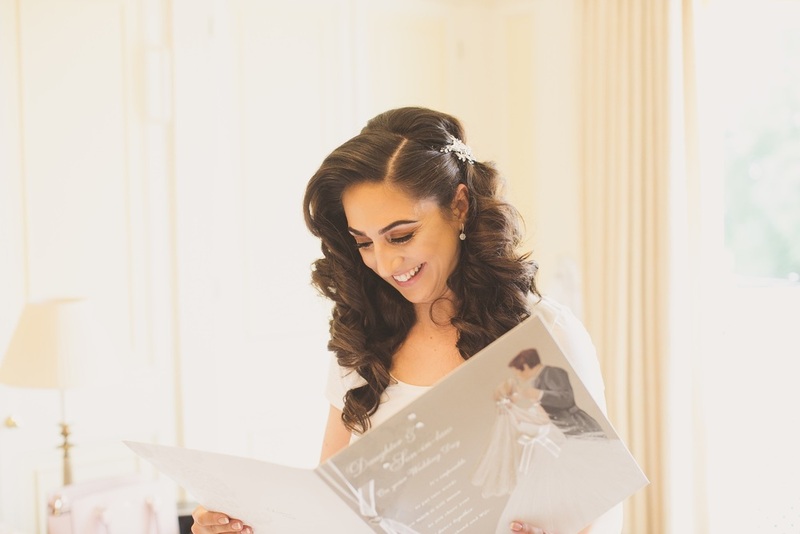 The bride decided on a textured, relaxed and romantic hair style, adorned with plaits and glowing, radiant make-up. 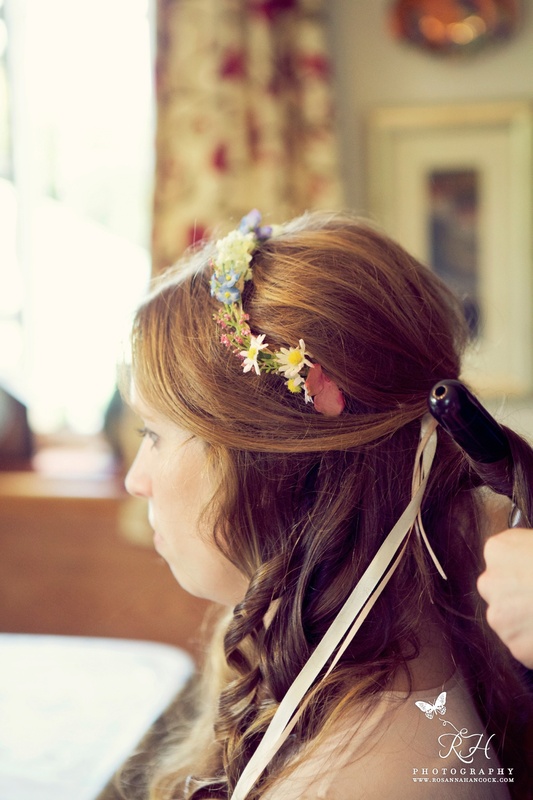 The bride and her bridesmaids chose to wear some lovely handmade flower garlands in their hair too, which worked wonderfully with the rustic, English country wedding style. Here are a selection of some of the lovely images. Enjoy! 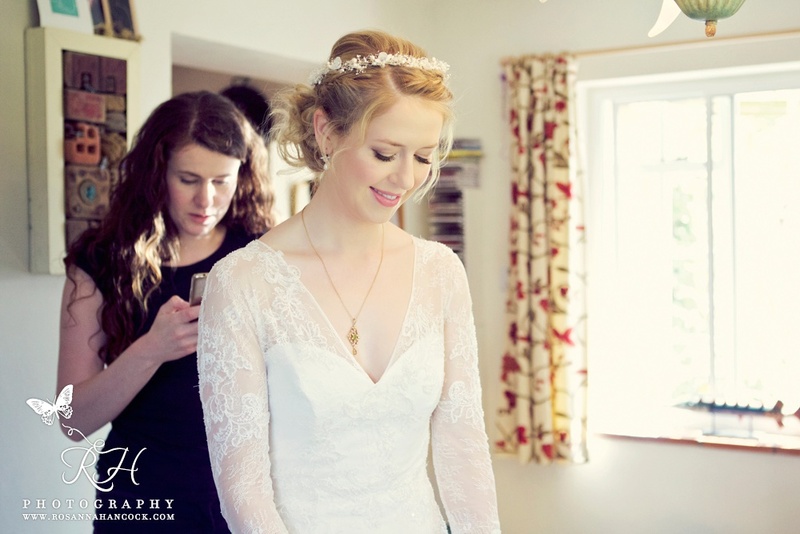 Looking for the perfect hair and make-up for your wedding? Enquire here to find out more. Aimee's sleek and sophisticated updo for her Hampshire wedding at The Elvetham Hotel. 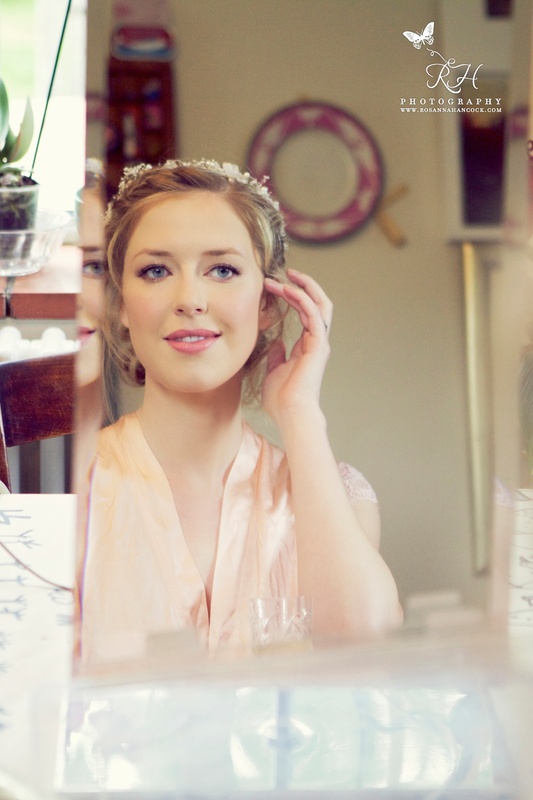 Fliss' creative, vintage wedding at Islington Town Hall. 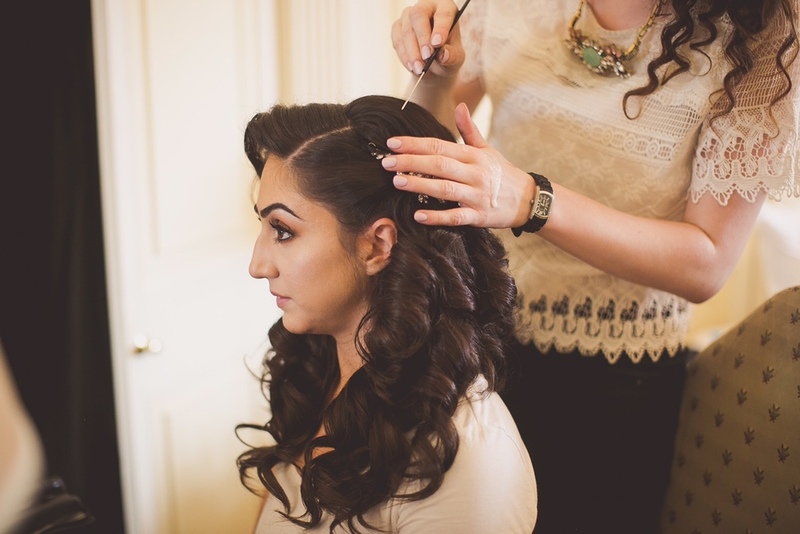 Fliss chose a plaited, detailed hairstyle and classic Hollywood make-up for her edgy, London wedding. 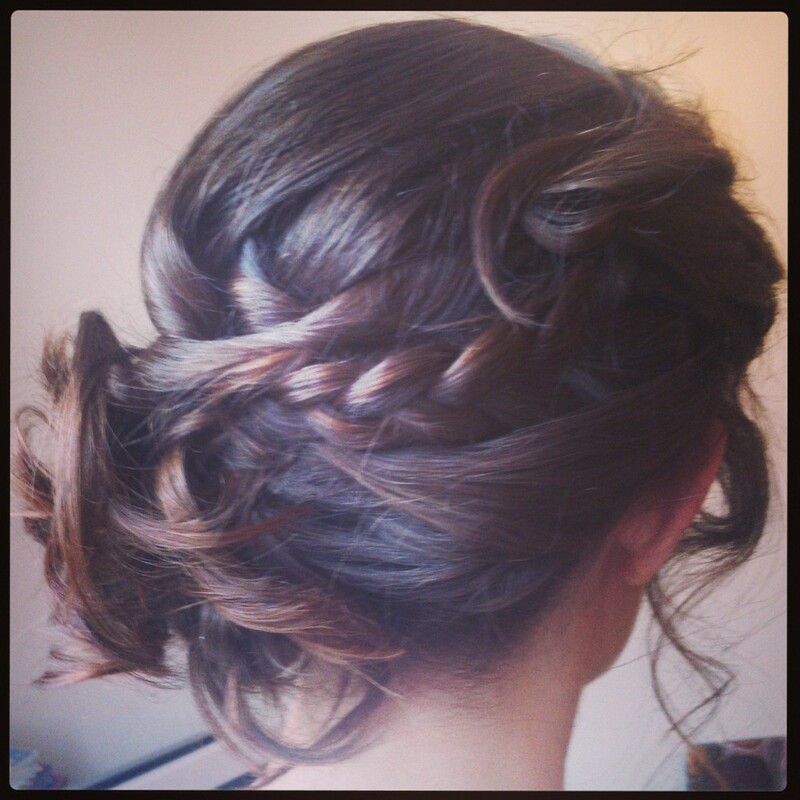 A plaited updo for Ella at her city chic Kensington Roof Gardens wedding. 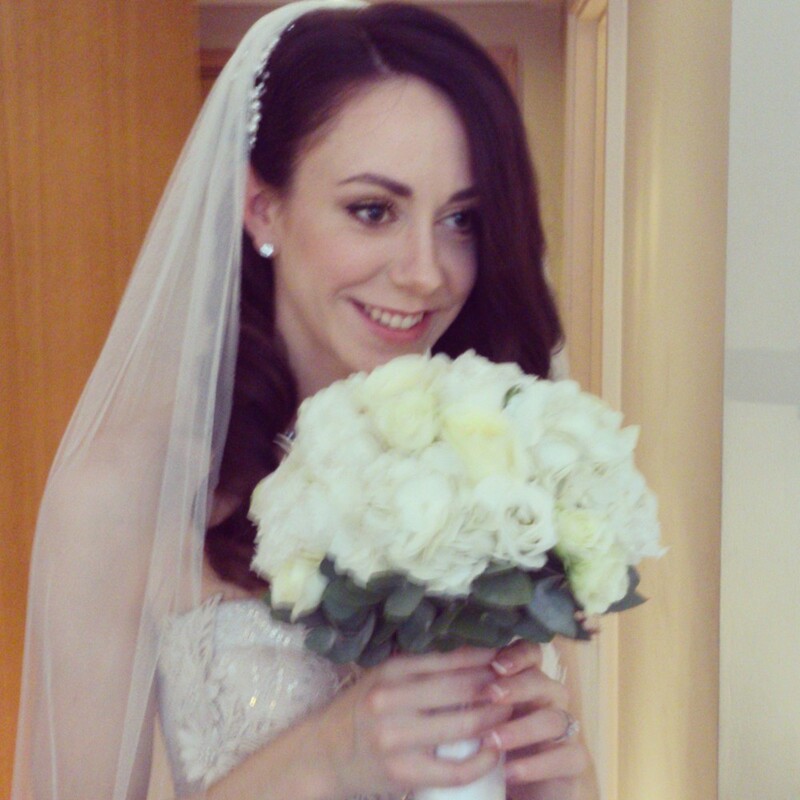 Pretty in pink: Nadine's fresh and flawless make-up and high updo for her wedding at the Mandarin Oriental, Hyde Park. The lovely Jessie getting ready for her West End wedding at The Institute of Contemporary Arts. I created a loose, textured side bun to complement her intricate hair accessory. More photos to follow soon..! The gorgeous Katy with her beautifully coordinated bridesmaids at Nonsuch Manor, Surrey. Both my assistant, Izzy Wild, and I created relaxed, plaited side buns for the bridesmaids and Katy chose a classic half-up hairstyle. Stay tuned for more images in the coming weeks. For day-to-day updates, follow me on here, on Instagram. I've also included a few of my favourite pictures from the day too! Enjoy! The styles ranged from vintage and classic to bohemian and textured. I've also been lucky enough to work at some of London's best locations (one of the perks of the job! ), such as the St Pancras Renaissance Hotel, the Kensington Hotel in Queensgate and the Petersham Hotel in Richmond, each one as luxurious and splendid as the last. I hope you enjoy the pictures. Stay tuned for more very soon! For day-to-day updates follow me here on Instagram. 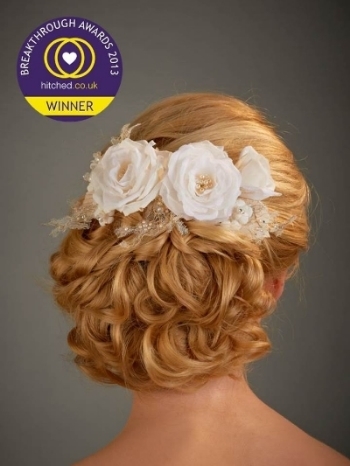 As most of you will probably be aware, at the beginning of November I was awarded Best Wedding Hair Stylist of 2013. I have since had the pleasure of being invited to the glamorous and exclusive Savoy Hotel where I received my award. It was a wonderful afternoon and a fantastic opportunity for all the winners to meet one another and celebrate together! We were also all treated to an exquisite meal at The Savoy's in-house restaurant. We were definitely spoilt and lots of bubbly was enjoyed by all! The Award Winners. From left: stationery designer Bridget Marsh, florist Rowan Wilson on behalf of White Lilac Flowers, Alicia Bruce (me! ), Hitched.co.uk MD Dean Yardley, Hitched.co.uk site editor Fran Cribb, photographer Jacqui Paterson and cake designer Suzanne Thorp. Thanks again to all my brides and followers who voted for me; all your help and support enabled me to win this prestigious award! Click here to register your vote!